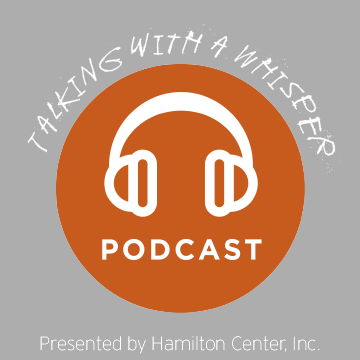 Talking with a Whisper, Episode 5; Featuring Melvin L Burks. The purpose of this podcast is to inspire our listeners to #starttheconversations about mental health and community engagement. Together we can #endthestigma surrounding mental illness. If you have any topics you would like for us to discuss please leave them in comments below.